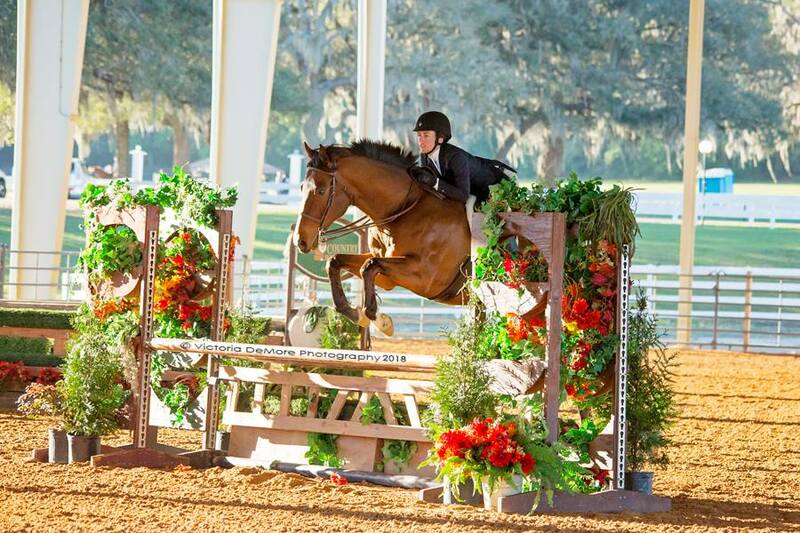 Ahnna Hindi has lived in Vero Beach almost her entire life and has been riding Hunter/Jumpers since the age of 4. 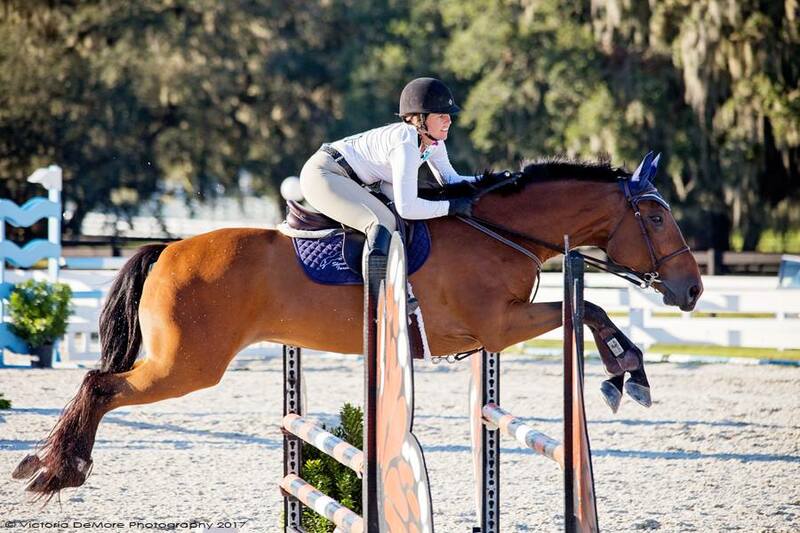 She trained 6 years with Merrily Quincoces, who is now the Trainer and Manager of the Houston Polo Club in Texas. She continued her training under Claudia Rolland, an R Hunter Judge, for almost 2 years and then Margo Arnold for another 2 years. Additionally, Ahnna spent 2 years as a groom for Jeffrey Lord of Lord Dressage. After which, she worked as the exercise rider at Hacienda Del Sol Andalusians. 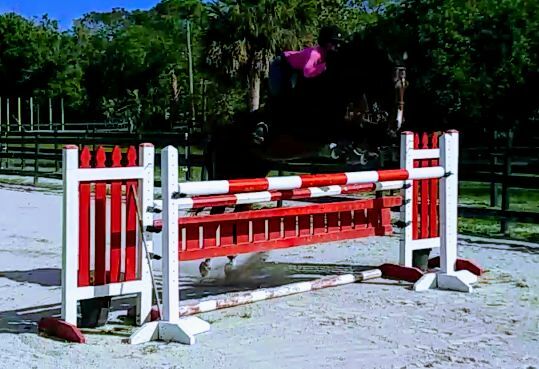 From there she became the head trainer of Sawgrass Farm and Equestrian Center for almost 2 years. During this time she also helped manage and train out of Sherwood Farms. 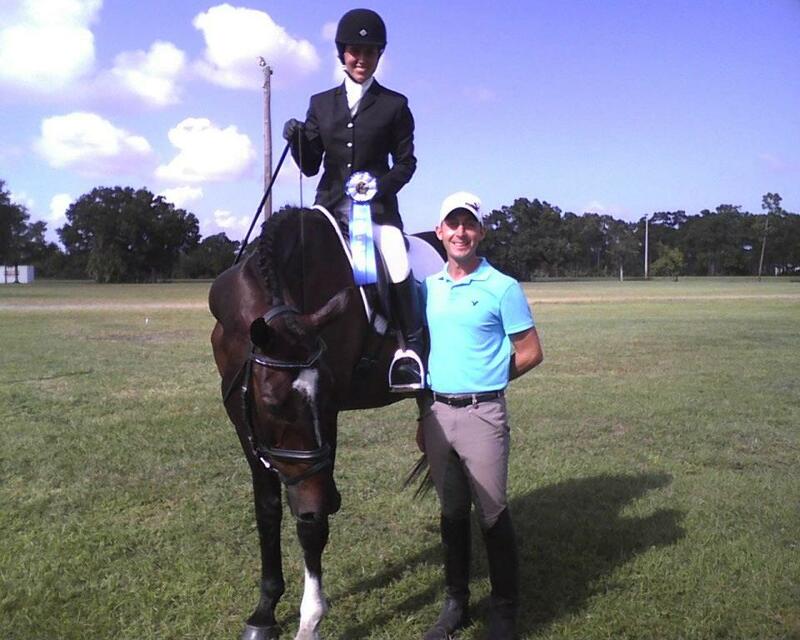 Ahnna has shown all over the country with her horses and has won many year end awards and ribbons over the years. She started getting competitive when she was 8 and continues to show even now. She has also been recognized for more than just her riding. 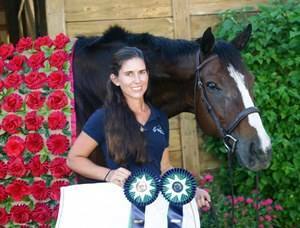 She has competed on the State, Regional and National levels in horse judging contests, hippology contests and public speaking events. Additionally, she was awarded "Horseman of the Year" in 2014 and "Trainer of the Year" 2015. Ahnna was also greatly involved in 4-H for 10 years and remains a huge advocate and supporter of it even now. 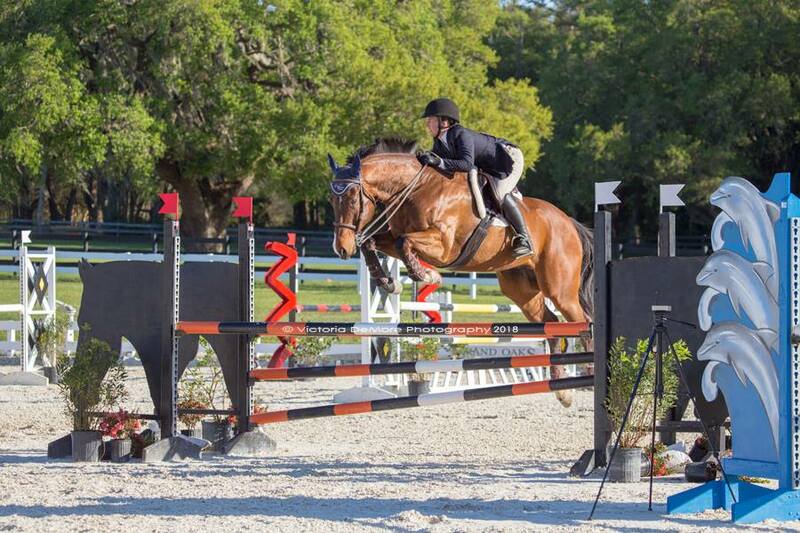 Ahnna is not only dedicated to the equine industry but has excelled academically as well. She dual-enrolled at the Indian River State College and graduated high school with honors and her Associates degree in 2014. She then continued her education and received her Bachelors degree in Business Administration in the spring of 2016. As the head trainer here at Sherwood Farms, Ahnna Hindi wants to share her love of horses with other people and wants to show people how to communicate with these noble creatures. She places an emphasis on safety and strives to teach people how to understand horses and their body language while reaching their goals. 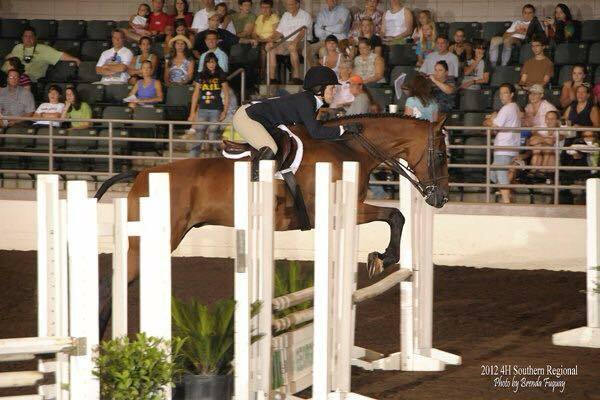 Each horse is treated as an individual and she strives to find the area it excels in. 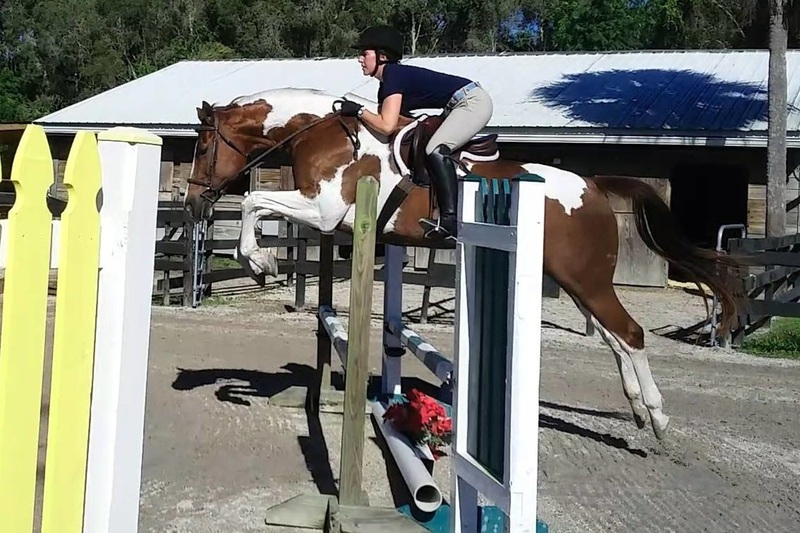 Ahnna prides herself with having happy, healthy horses in her barn and program.